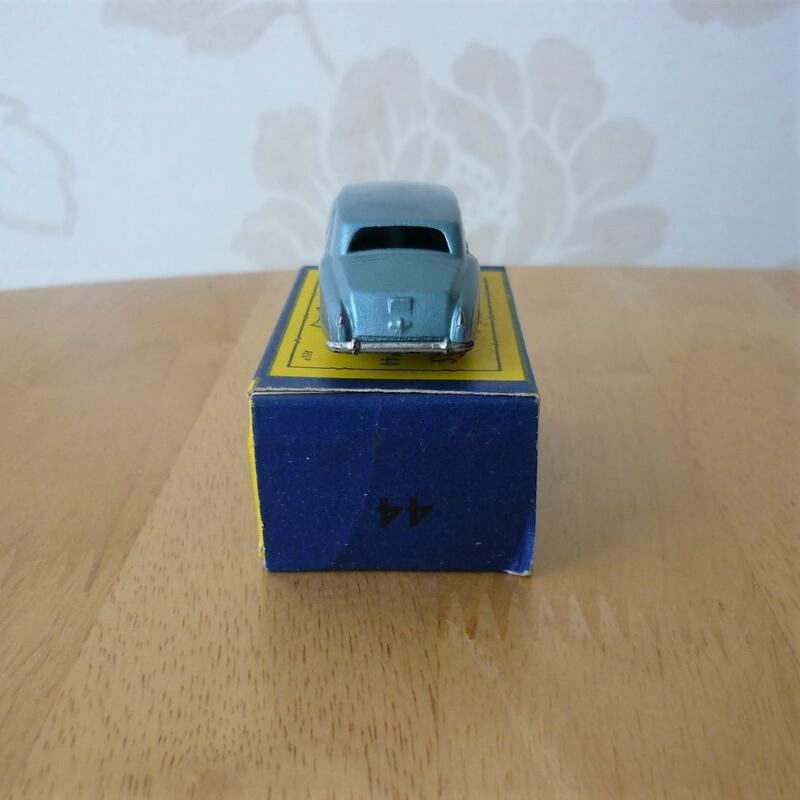 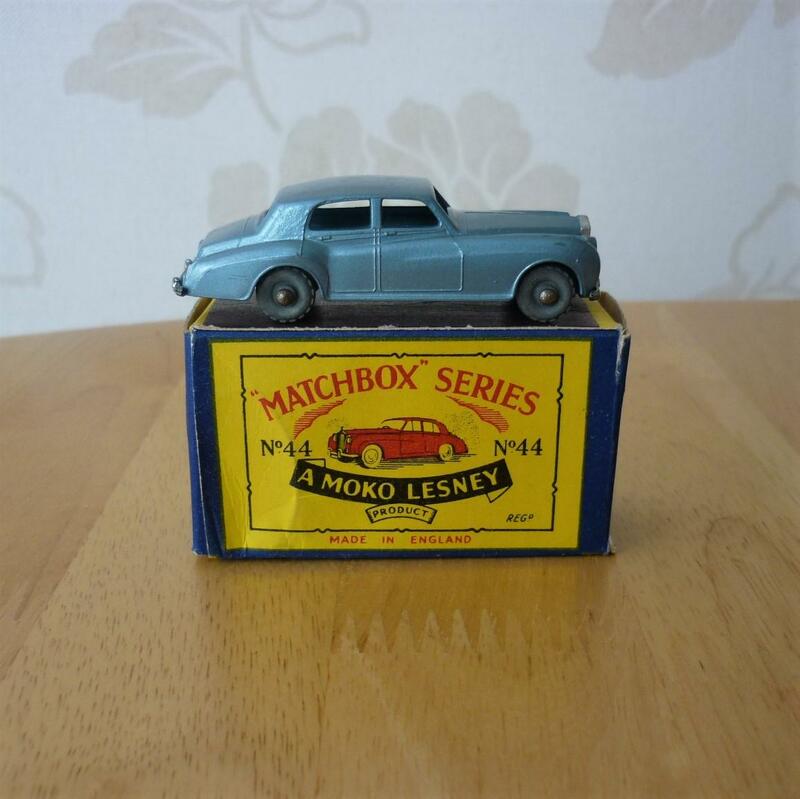 Original Boxed 1950s Matchbox 1:75 No44 Rolls Royce Silver Cloud. Boxed Matchbox 1:75 No44 Rolls Royce Silver Cloud, c1958. 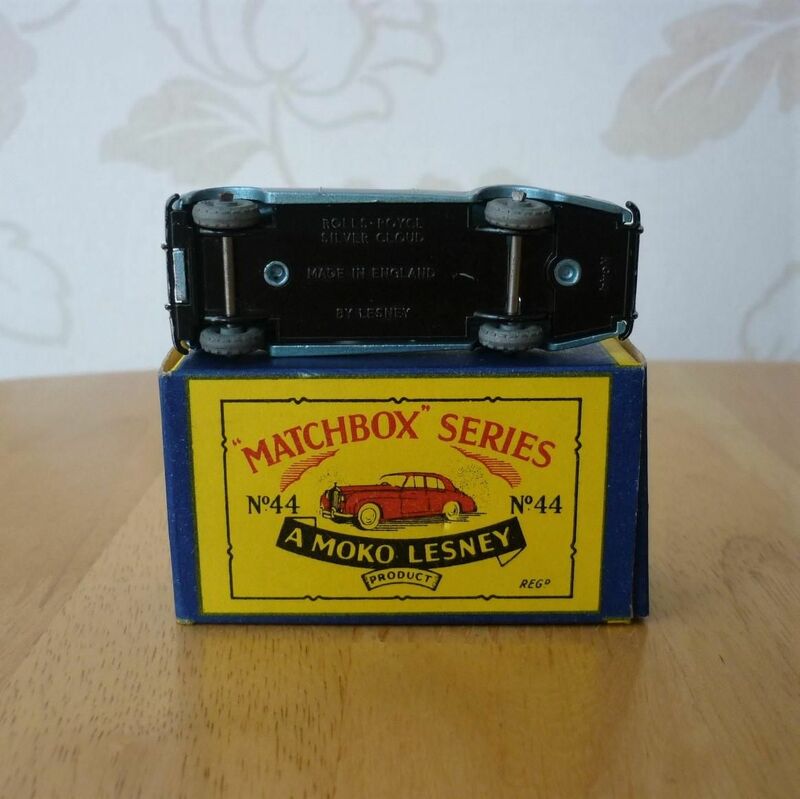 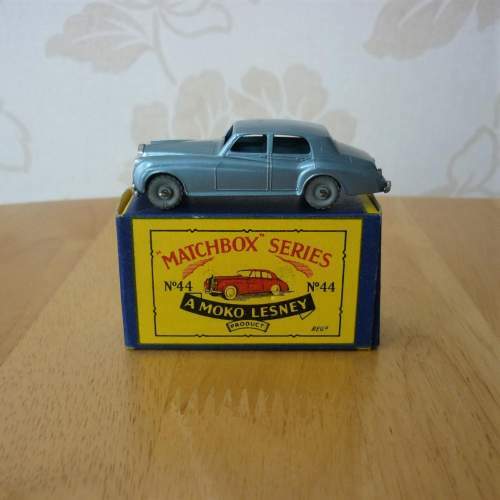 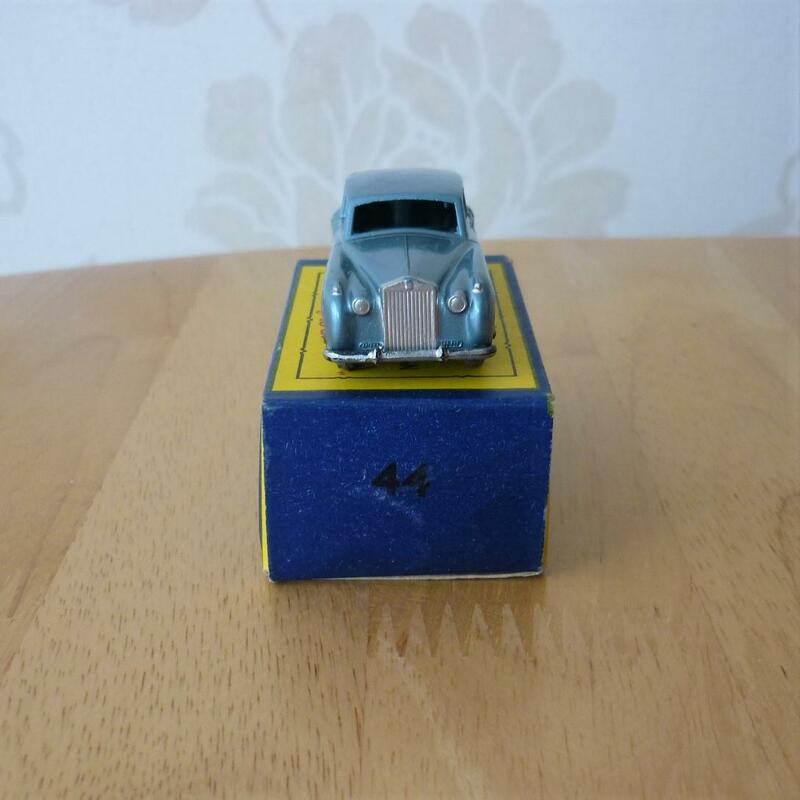 Original Boxed Matchbox 1:75 No44 Rolls Royce Silver Cloud, c1958. 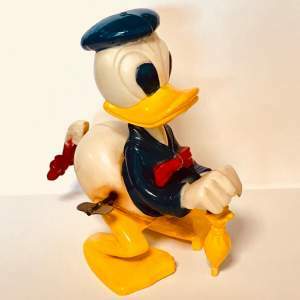 In excellent original condition, slight creasing to box.